49 Days :: Movie Information :: RabbitTV GO! Liu (Stephen Fung) awaits execution after he is convicted of murdering his friends. According to Chinese superstition, the souls of the dead have 49 days to wander the earth before going to heaven or hell for an eternity. 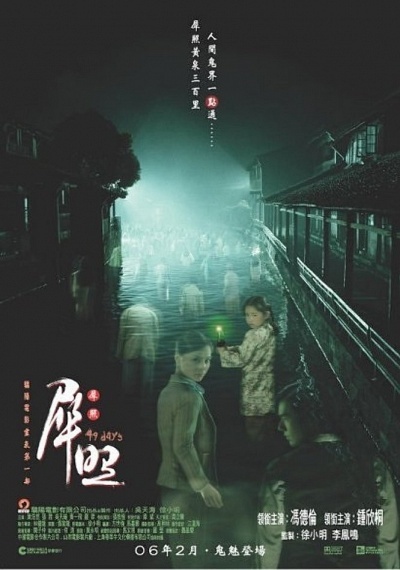 Liu and his lawyer (Gilian Chung) must find a way to intersect with the spirits to prove his innocence.